The feast or famine cycle of business is something almost every agency goes through. You’re constantly hustling to find new clients, then delivering their projects, and repeating the process all over again. That makes it pretty hard to get ahead, doesn’t it? Matt Inglot [Twitter] has been there. He started his agency, Tilted Pixel, 10 years ago while in university and it slowly took on a life of its own. After a few years, he realized he was miserable; he was working 80 hours a week and constantly on the hunt for new clients. He thought he could solve his problems by bringing on other employees, but he still was working just as many hours and now he was responsible for the livelihood of several other people. After taking a long hard look at his business, Matt realized something had to change. There were a handful of clients that were responsible for the lion’s share of his profits, so he rebuilt his agency from the ground up around those clients and with the goal of finding more. By focusing on building longer and more profitable relationships with the clients he could help the most, Matt transformed his agency into a 6-figure business that doesn’t consume his life. Today he shares exactly how he did it. If you’re tired of the constant hunt for new clients, this episode is for you. 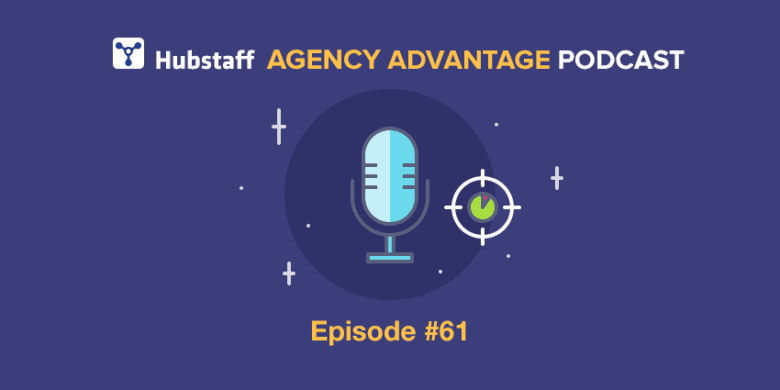 For many agencies, as long as somebody has money and wants their help, they are a qualified client, but Matt argues that is a short-sighted approach. If you want to build lasting (and profitable) relationships with your clients, then you want to work with clients who you know you can continuously produce good results for. These clients are valuable to you because you are able to create value for them. You want to form a true partnership where every dollar they invest in you generates ROI. To do this, you need to do more than build them a website, you need to solve their business goals. For many agency owners, this is a major shift in mindset, so Matt created MultiplyClientValue.com to give you concrete examples of how you can identify ways your skills can improve your clients’ bottom line. If you want your clients to stick around for the long haul, you need to work to maintain an ongoing dialogue with them so that you’re finger is on the pulse of their business. Once you know what is going on in their business, it’s much easier for you to know how you can solve their problems because you actually know what those problems are. It’s important to note that this does NOT mean you are always pitching your clients and trying to sell them on yet another project. Take them out to coffee or lunch every couple of months just to hear what they are up to. Many of these meetings aren’t going to lead to anything immediately, and that’s okay. You’re investing this time to learn about your client and their business so that when the time does come where they need help, you’ll be there. It’s hardest to do this for clients you aren’t currently working with, so it’s important to establish this routine early on so it never gets to the point where you are reaching out to them out of the blue. You never want your clients to forget about you. 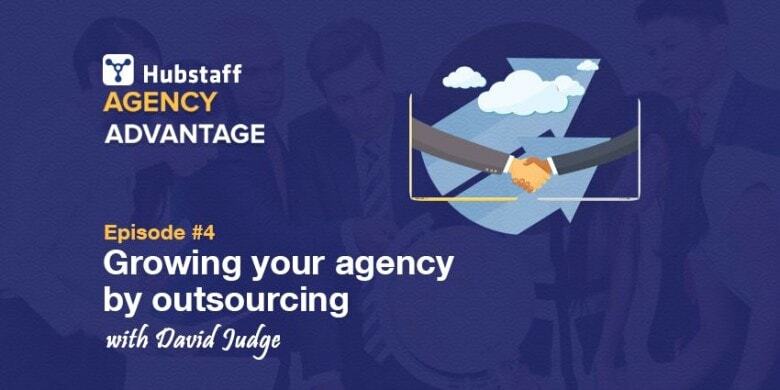 The first thing an agency owner does when they are worried about running out of work is reach out to their past clients and see if they need help with anything. As soon as they do that, they have already started off on the wrong foot. It’s not up to the client to know how you can provide them value. They aren’t the expert, you are. So what happens when you ask them if they need help? A few may bite and say they could use a re-design or whatever, but no matter what they need, you are no longer seen as the expert. You’re now just an order taker following instructions, and you can’t charge a premium rate for that. As an agency owner, you need to act like a boss, not an employee. You are truly the expert of your domain, so once you’ve followed the previous two steps, it’s your job to be the expert and let the client know how you can help them get to where they want to be. This shift in mindset isn’t easy, but it is the single most important thing you can do to set your agency up for success. If you are tired of constantly searching for new business, but need a bit more help to maximize the value of your current clients, then check out Matt’s free guide at MultiplyClientValue.com. He even teaches you specific levers you can push in a client’s business to give them that ROI they are looking for. And don’t forget to check out Matt’s great podcast, Freelance Transformation for more great interviews to help you grow your business. What sets the clients who come back to you time and again from the ones who you don’t hear from after the project is over? How can you find more of those dream clients?